We absolutely love these Korean actors now, but did you know that they started in the 'biz at a young age? We still can't believe they're all grown up now and have made big names for themselves! In this list, we look back at some of the projects of our fave K-stars when they were still little. Shin Hye's face is familiar to those who've followed 2003's Stairway to Heaven, where she played the young Jeong Seo. Choi Ji Woo later took over the character. Nowadays, this 27-year-old actress is one of Korea's biggest stars with countless endorsements in her hands. Acting alongside Shin Hye's Jeong Seo in Stairway to Heaven was Sung Hyun. He played the young Song Joo in the series before Kwon Sang Woo took over the character in the latter part of the series. 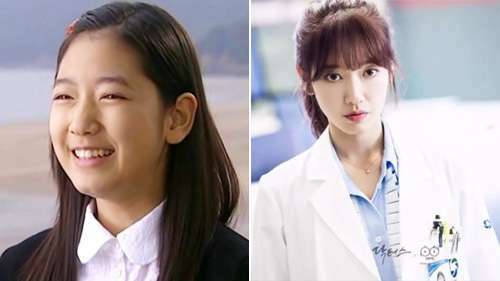 During the production of 2016's Doctor Crush, Sung Hyun and Shin Hye reunited to the delight of Stairway to Heaven fans. 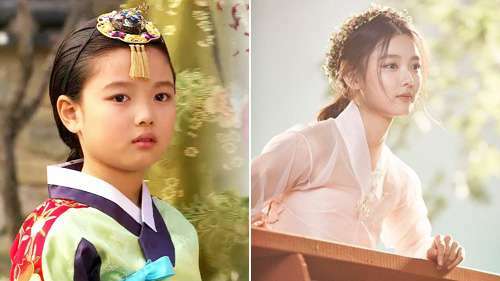 At 18, So Hyun already has a ton of acting experience under her belt. 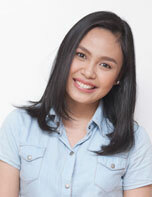 The actress started out in 2006's Drama City and then in A Happy Woman and Que Sera Sera the following year. This year, she's working on two dramas, The Emperor: Owner of the Mask and While You Were Sleeping. Did you know that Geun Young started acting in 1999 via KBS' Burnt Rice Teacher and Seven Potatoes? The following year, the actress played the role of young Eun Suh on Autumn in My Heart; an 18-year-old Song Hye Kyo took over the role later on. This year, Geun Young is set to star in the movie Glass Garden as a disabled researcher. 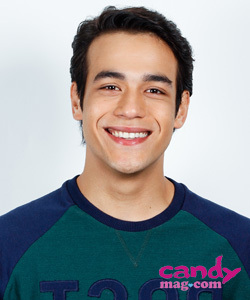 This 17-year-old started acting in 2004 with bit roles in the movie DMZ and the TV series Freezing Point. But in 2008, when she won Best Young Actress awards for her work in Iljimae, more doors opened for Yoo Jung. Her most famous role to date is as Ra On or Sam Nom on KBS' historical drama Love in the Moonlight. 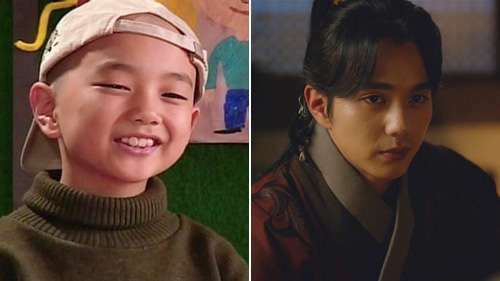 Longtime K-Drama fans probably remember Seung Ho as the kid who made them cry on the MBC TV series Daddy Fish where he played the role of a child with leukemia. He then started taking on more acting roles every year. His long list of projects includes The King and I, The Legend, and Queen Seondeok. Catch him this year on MBC's The Emperor: Owner of the Mask with fellow former child actor Kim So Hyun. Did you know that Se Kyung was in the movie My Little Bride, which starred Moon Geun Young and Kim Rae Won? Yup, the actress played Bo Eun's best friend, Hye Won, in the movie. 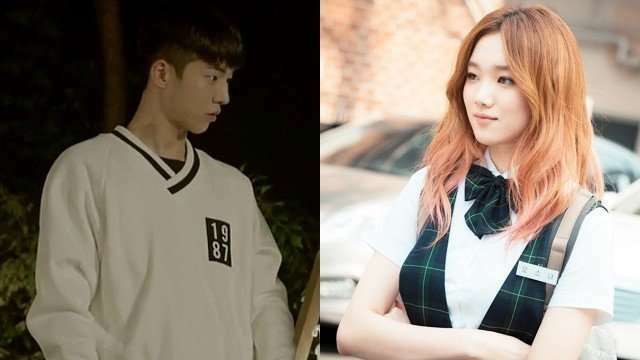 This year, the 26-year-old actress is set to appear opposite Nam Joo Hyuk on tvN's Bride of the Water God.